It's Thursday again! 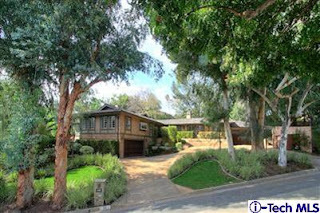 Today on Pasadena caravan I previewed a 4 bed/5 bath home located at 725 San Remo Rd, in Pasadena's San Rafael neighborhood. The backyard makes you feel like you are living at a resort. 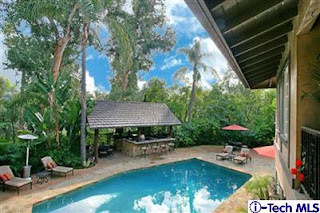 There is a great pool and spa with a waterfall and an amazing cabana with a built-in bbq, heaters and wet bar. Additional features are gourmet kitchen with top of the line appliances, two fireplaces, beautiful dining room, and bonus room that opens up to the pool area. 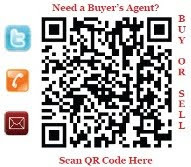 For more information give me a call at (818) 790-7325.